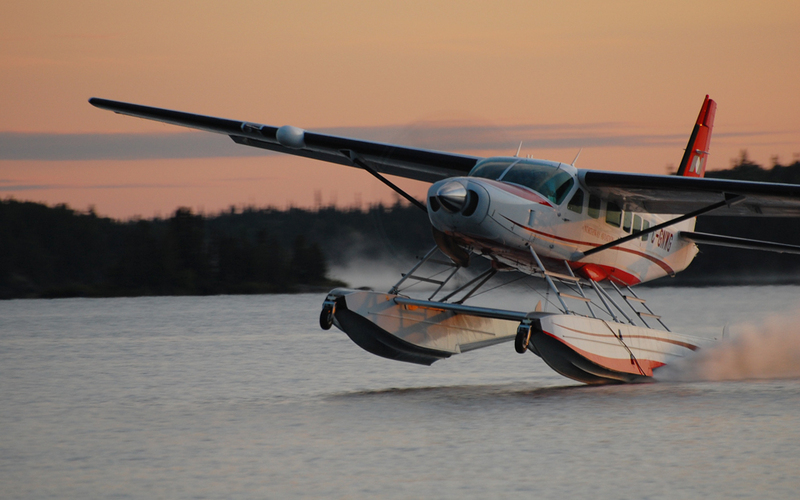 Northway Aviation Ltd. began operations in 1962 and continues to provide passenger and cargo service to the communities of eastern Manitoba, as well as communities into western Ontario. We are proud to be serving generations of First Nations people in these communities for over 50 years. Our business was built from, and continues to grow because of, the relationships we have built and continue to respect with our customers. 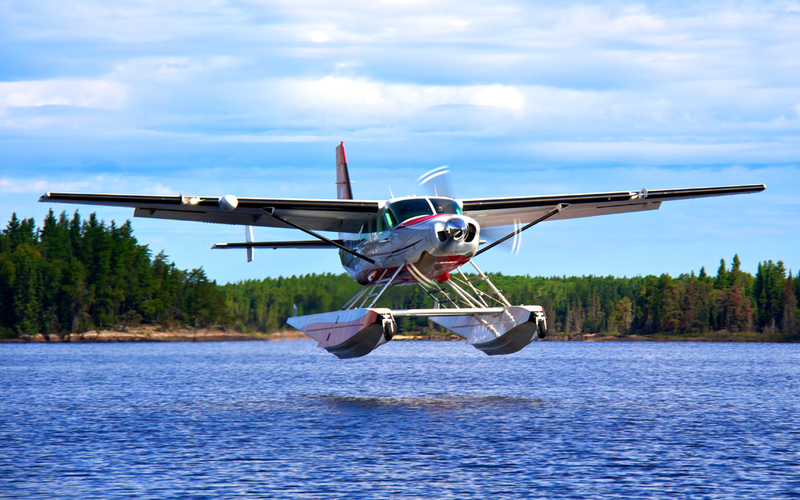 As a small independent airline we are very proud of the safe and reliable operation we have established in Manitoba.